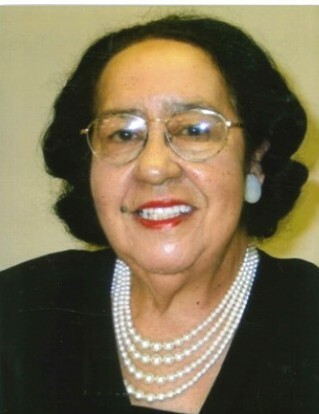 Ms. Willa Marsh Price, 89 of passed away on April 13, 2019 at Cone Health-Alamance Regional Medical Center. She was born in Chatham County to the late William Thomas Price the late Birdie Marsh Price. Willa was a graduate of Jordan-Sellars High School. She performed her undergraduate studies at Shaw University and completed her Master’s Degree at North Carolina Central University. She was a devoted educator with the Alamance Burlington School System for many years. 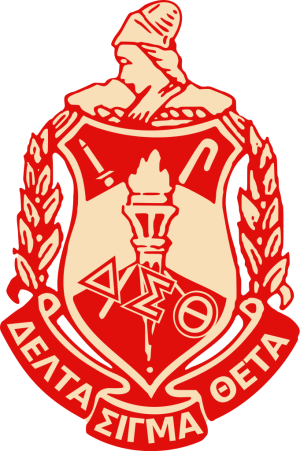 She was a member of Delta Sigma Theta Sorority, Incorporated and was a charter member of the Burlington Alumnae Chapter of Delta Sigma Theta Sorority, Incorporated. She is survived by her last surviving sister: Rosa Price Moore (Richard) as well as nieces and nephews: William Price, Jr. (Maryann), Nancy Price Mendis (Paul), Dr. Roslyn M. Crisp, Artis Guye, Jr. (Darlene), Richard “Pete” Moore, II (Jacquelyn); 12 great nieces & nephews, 4 great-great nieces & nephews and a sister-in-law: Alice Price. She now joins her parents and siblings: William Brodie Price, Manly Price, Baby Clyde Price, Ozetta Price Guye, how heaven rejoices.